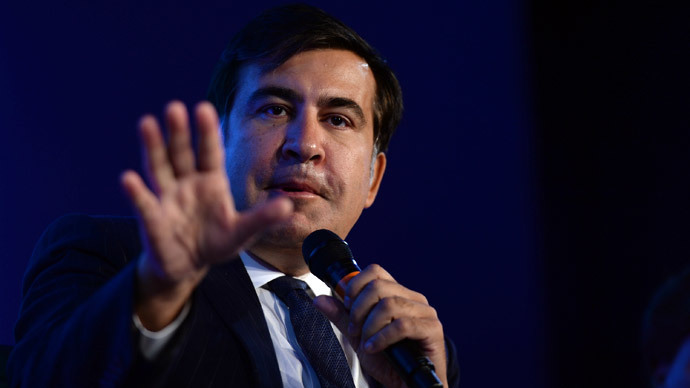 Former Georgian President Mikhail Saakashvili has accused the Georgian government of not doing enough to stop “hundreds” of Georgian nationals who are fighting alongside Islamic State militants. 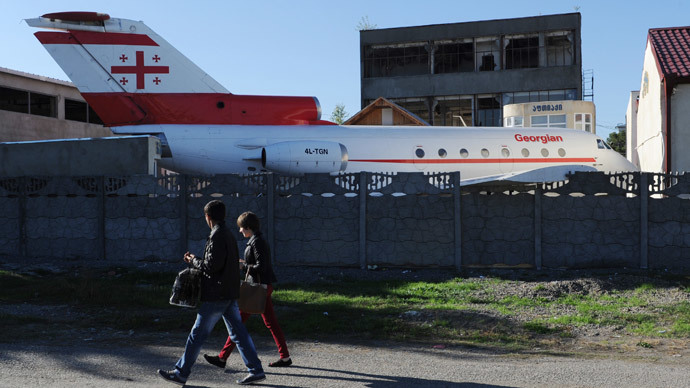 "Several hundred Georgian citizens have been sent to Syria,” he told Georgia’s Rustavi 2 TV channel on Tuesday. Saakashvili did not elaborate further or mention his sources for these numbers. His comments come in the wake of a statement issued by the Georgian Defense Ministry last month which blamed “representatives of the former Georgian authorities” for the death of a Georgian citizen fighting with Kiev forces in eastern Ukraine. 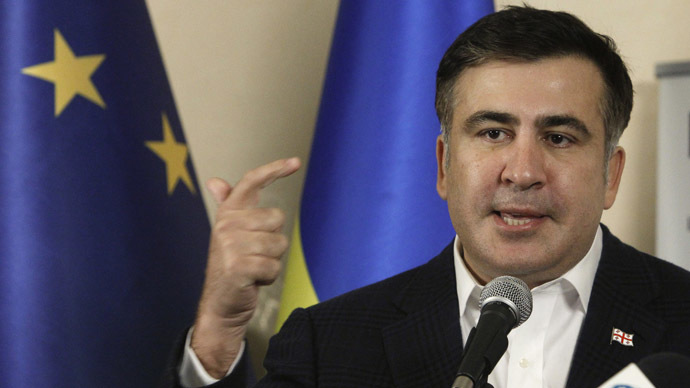 Prime Minister Irakli Garibashvili also accused Saakashvili of "luring" Georgians to fight in Ukraine. No definitive estimate of the number of Georgian nationals fighting for the Islamic State (IS, formerly ISIS/ISIL) is currently available. 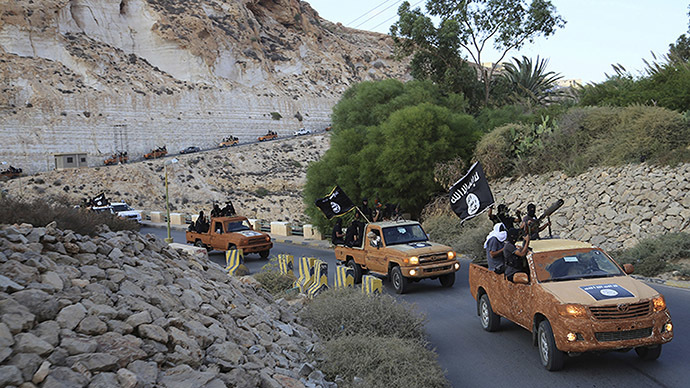 Georgian media had earlier reported that about 50-100 men from Pankisi Gorge are fighting alongside ISIS. 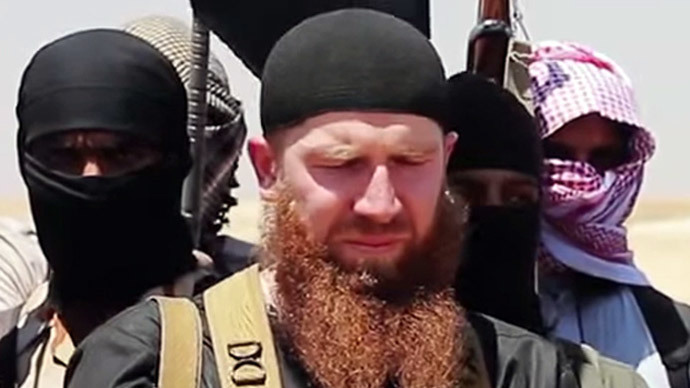 The area, just south of the border with Russia’s Chechnya, has produced several high profile ISIS fighters, including Umar Shishani, the Islamic State’s military commander in Syria. 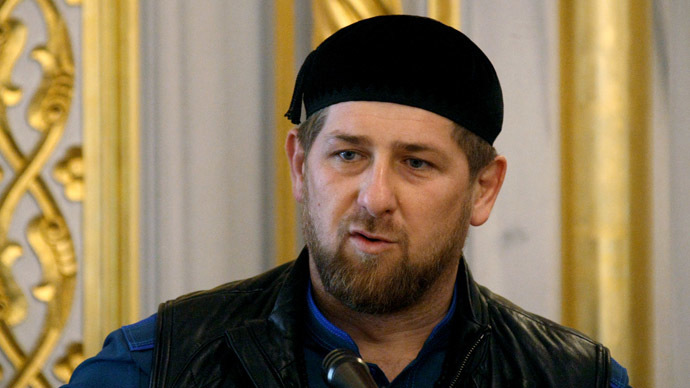 Pankisi residents, however, have refuted claims that the region – which is home to many ethnic Chechens – is a breeding ground for radicalization.